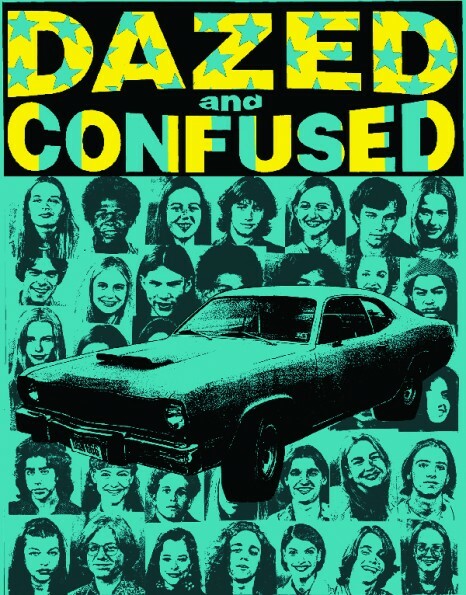 Dazed and Confused… an American classic. For those that don’t know the film, it is about the adventures of incoming high school and junior high students on the last day of school, in May of 1976. This is, hands down, one of the greatest teen movies ever made. The cast includes the first or early appearances of Ben Affleck, Parker Posey, Matthew McConaughey, Rory Cochrane, Jason London, and Milla Jovovich. My friends and I sat around and did a movie marathon to close out the weekend. We chatted about life and our favorite lines from the movie. If you haven’t seen, Dazed and Confused check out this blog post on, “21 Things You May Not Know About Dazed and Confused” and trust me you will want to see it.